Augmented reality dental simulators for dental schools. Image Navigation, the leader in augmented reality dental simulators for over 15 years, announces the release of DentSim 5.0. The latest version of its world class dental simulation educational solution provides significant upgrades over the current version making it easier to use with a quicker return on investment. With the new auto-calibration feature initial set up time for and switching procedures now can be accomplished in just minutes. This helps minimize downtime and allows for greater use of the system. The addition of a new state of the art camera with an expanded field of vision allows for increased accuracy and greater usage, including support for more complex procedures. This allows for the DentSim to be used for training of more students, deeper in their time in dental school. Other new features include a smaller footprint, industry standard components and remote servicing options, all which make for easier use and support of the system. 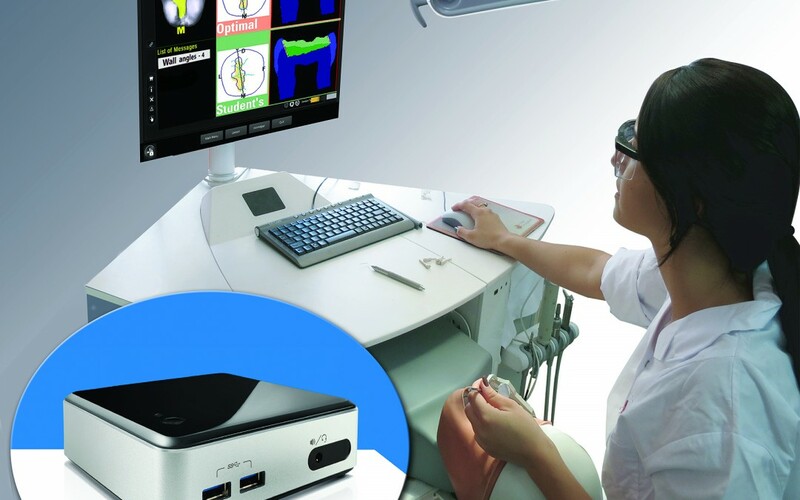 Image Navigation will be demonstrating the new DentSim 5.0 at the ADEE (Association for Dental Education in Europe) Summit in Riga, Latvia August 28-30, 2014 at the DentSim – Image Navigation booth.